Delays by train builder Hitachi to a new fleet for ScotRail's flagship line were today blasted by transport minister Humza Yousaf as "just not acceptable". He also said First Minister Nicola Sturgeon had had to intervene several times to get the Japanese firm to "deliver on its promises". 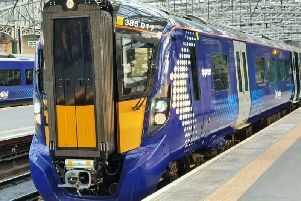 A series of problems have delayed the introduction of the Class 385 trains on the main Edinburgh-Glasgow route since September and they are not expected to start carrying passengers until sometime later this year. The trains are due to cut journeys on the line by ten minutes to 42 minutes because of their faster acceleration, although not all services will achieve this by the target date of December. They are also planned to run on a number of other routes in and around the cities. Setbacks have included production difficulties at the firm's factory in County Durham, with other problems including curved windscreens which have left drivers unable to see signals clearly at night. These have forced ScotRail to draft in a fleet of stand-in trains, which are due to take over the route from the current diesel trains in July. Mr Yousaf said their cost would be recouped from Hitachi by ScotRail, although the "liquidated damages" claim might end up in court. 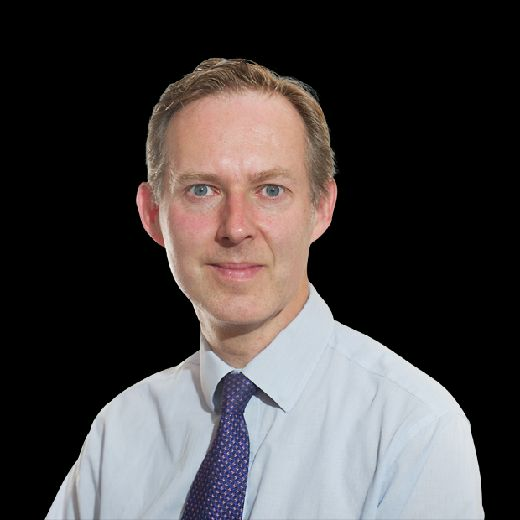 He told the Scottish Parliament's rural affairs and connectivity committee: "Of course there are things that could have been done better and managed better by ScotRail. "But really the delay has been in the manufacturing, so Hitachi is the manufacturer. "They have apologised repeatedly, not just to me but also to the First Minister, actually, for the faults they have had. "You have to have some understanding, and I do, that it is a new plant in Newton Aycliffe, there is a new workforce in Newton Aycliffe. "But even with that - for a company with the global footprint of Hitachi, to have some of the most basic problems they have had around supply chain, for example, for me are just not acceptable. "It is a disappointing position we're in, but we are pushing Hitachi, not just myself, but from the First Minister herself intervening on a number of occasions, to get the message across that we expect them to deliver on their promises. A Hitachi Rail spokesperson said: “We are working closely with ScotRail to get new trains onto Scottish railways as quickly as possible, meaning passengers can benefit from trains that are faster, greener and more spacious.